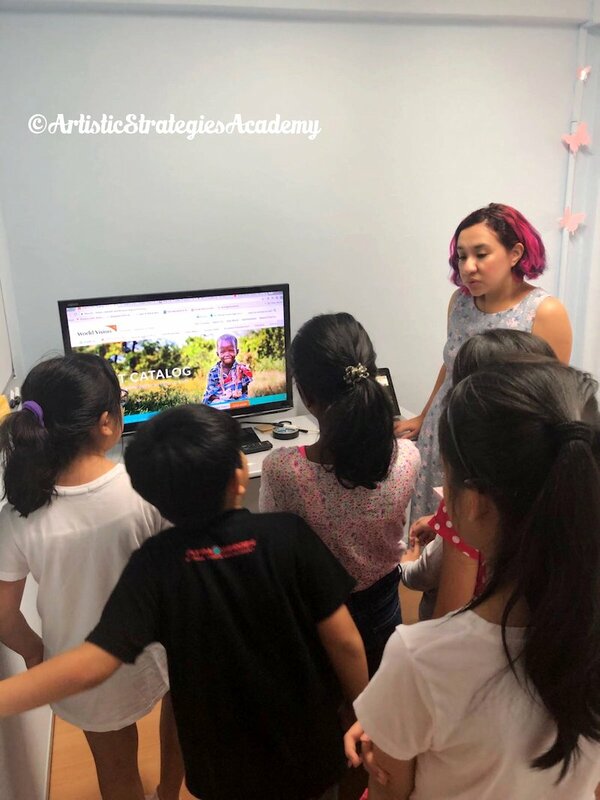 At Artistic Strategies Academy, we believe that a child's education should consist of more than just their grades. We believe in developing significant life skills, like evaluative, reflective, communications and social-emotional skills, through writing. Ours is not just any creative writing school. We develop children's capacity to think and be innovative and to learn and work with others who are different from them. After all, they are going to be the future problem-solvers of the world. Only when they are able to write thoughtfully and confidently, are they able to communicate and relate to the people around them- skills which no exam will ever test thoroughly. Yet, these are probably the skills that will determine their success in life. Therefore, we have developed the Artistic Writing™ programme based on extensive research surrounding the arts and education, namely the theory of constructivism. Read about the research behind the programme here. Find our more about our weekly Artistic Writing™ classes! Find out more about our holiday programmes!